Work starts on the new garden next week – Scott and his crew will be getting started on Tuesday morning. 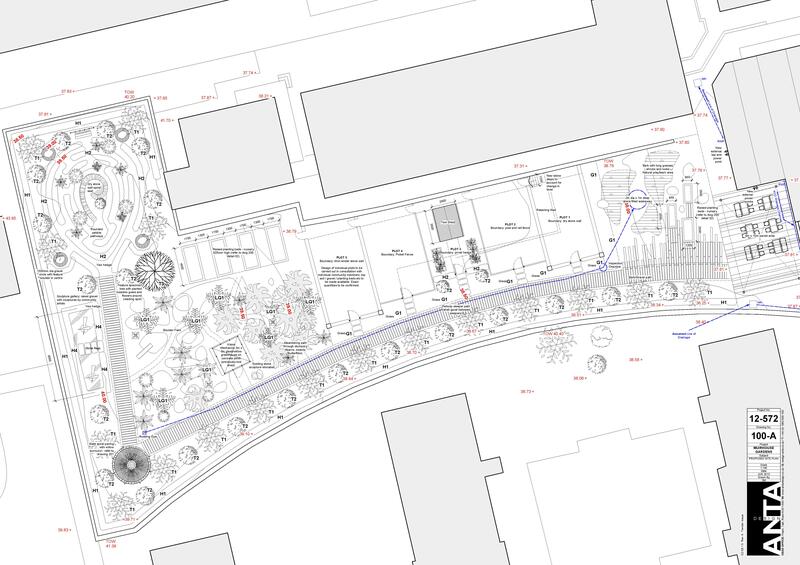 Here’s a taster of what the garden is going to look like by next spring… You can also find these plans on our new display wall in the cafe at NEA – please chalk up your suggestions for us. Excited to see things moving with the new garden at North Edinburgh Arts!